We reserve the right to refuse admittance\entry to anyone not following our club\complex guidelines or directions from our staff. BBQ is not allowed inside the complex. You can use the park adjacent to our complex for team picnics. Vendors of any kind must receive approval and have necessary State\County\City and club permits before the event. regardless of commitment to teams. Video tripods higher than 6ft must have a permit and insurance certificate before use at our facility. We charge a parking fee which includes in and out privileges. would best resist the elements as our goals are out in the heat, cold and wind 365 days a year. Agora Goals are just that. They are constructed of Aerospace Grade Aluminum, so they are easy to move around. They have to be, we move our goals every day! They feature an easy to work with Euro-Netlocking system that keeps nets in their place. They are powder coated to a beautiful white which makes them stand out on the field. 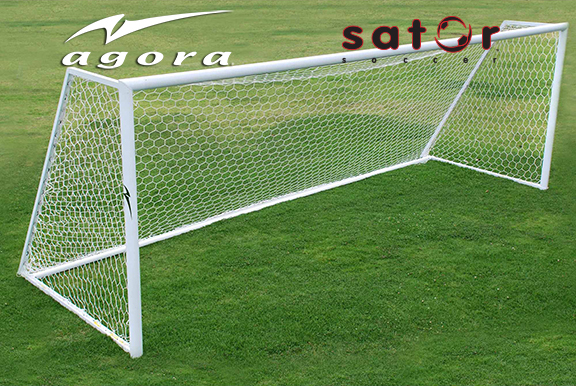 The best thing about Agora Goals is their reinforced welded, powder coated corners. Our previous goals became rusted and broke quickly after a couple of years. Our second biggest problem was the back-bottom bar on our previous goals. Being made out of aluminum and not powder coated they became rusted very quickly and impossible to work with its 16 screws unlike the Agora goals that are powder coated and only 4 screws on each side. 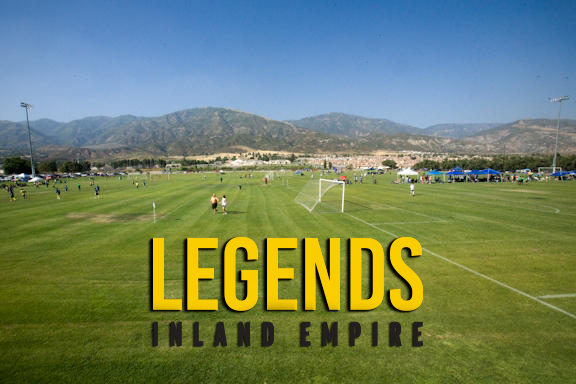 Next time you play at our fields, take a look at our goals and then call 888-887-2867 them with any questions.